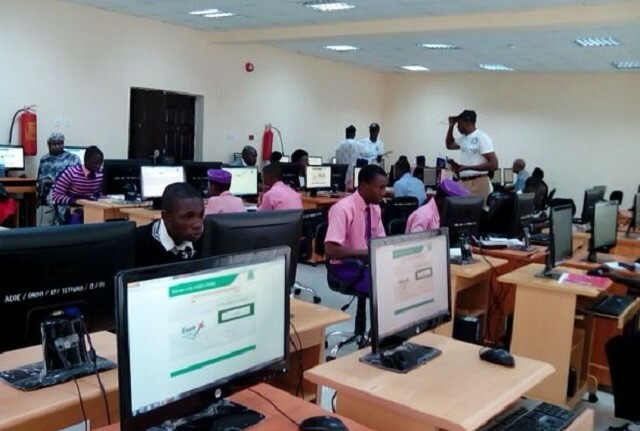 A Federal High Court, Abuja has declared the Post- Unified Tertiary Matriculation Examination (Post-UTME) conducted by universities, polytechnics and colleges of education in Nigeria as illegal. The Guardian Newspaper quoted the court as saying on Friday that there was no extant law authorising the exercise. The court further ruled that only the Joint Admissions and Matriculations Board (JAMB) could conduct matriculation examinations and give admissions into tertiary institutions by virtue of section 5 (1) (2) of the JAMB Act. In the judgment, delivered in the suit filed by the Legal Defence and Assistance Project (LEDAP) against JAMB, the Minister of Education and the National Universities Commission (NUC), Justice John Tsoho said that the defendants have no power to allow or direct tertiary institutions to conduct further screening of candidates after they had taken the UTME. In 2017, JAMB had fixed a maximum cost for post-UTMEs across tertiary institutions. The court however issued a perpetual injunction restraining all tertiary institutions in the country from conducting the Post-UTME or any other form of exam.